It is always a tiger that draws visitors to the zoo, even more so, if the tiger is an atheist. 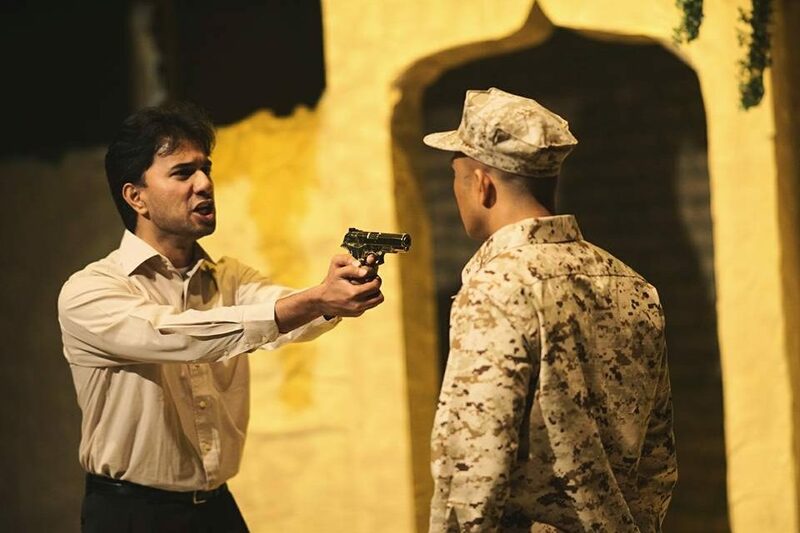 This premise hooked audiences in the recent Bengal Tiger at the Baghdad Zoo play, which has just concluded its run in Performing Arts Centre of Penang (penangpac) on July 9. Bengal Tiger at the Baghdad Zoo is a fictional account of the first year of the US-led invasion of Iraq. The story tells of a tiger that haunts the streets of present day Baghdad seeking the meaning of life. As it witnesses the puzzling absurdities of war, the tiger encounters Americans and Iraqis who are searching for friendship, redemption, and a gun made of gold.